The Limestone City Tattoo and Arts Festival brings tattoo artistry to the forefront of a fascinating, family-friendly event. Tattoo culture has pretty much entered the mainstream, but the idea of a design permanently marked on your skin still isn’t for everyone. 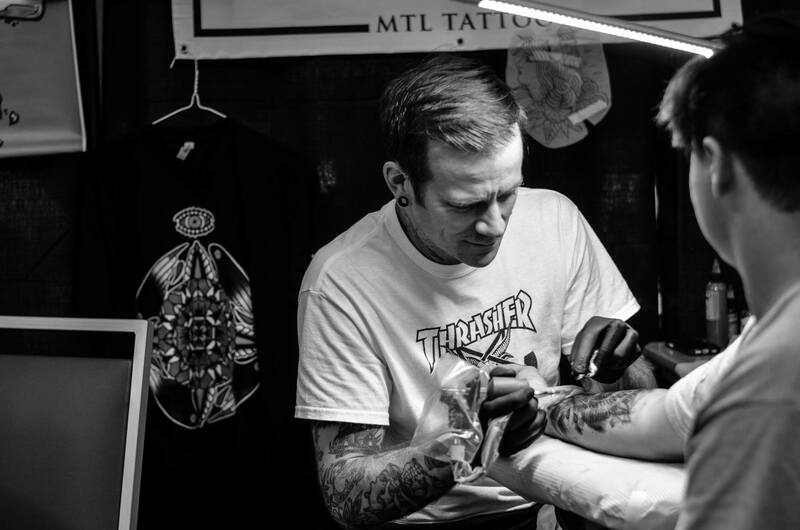 Luckily, the Limestone City Tattoo and Arts Festival allows you to enjoy the creativity and artistry of the tattoo world — whether or not you’re after some ink of your own. 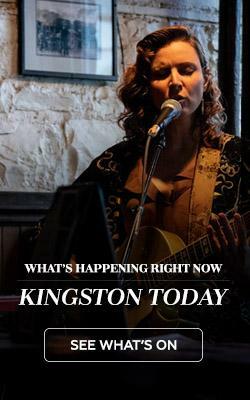 The festival, which takes place September 16th and 17th at the Four Points by Sheraton in downtown Kingston, aims to bring together people from all different walks of life — not just those who are heavily into tattoo culture. 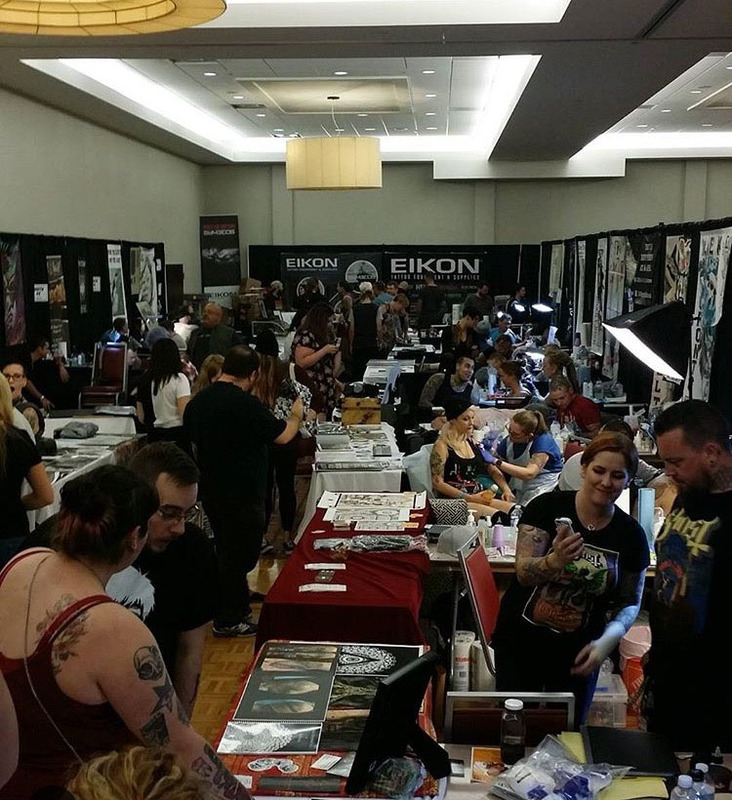 Over the course of two days, attendees will be treated to activities, performances, and a wide array of fascinating vendors, as well as the chance to meet (and get tattooed by) the 50 international tattoo artists who have been invited to attend. The 50 invited artists will be displaying some of their work, chatting with interested attendees, and of course, offering on-site tattoos. For anyone hoping to get a new piece done at the festival, Silversides recommends getting directly in touch with the artist ahead of time. “Some artists do walk-up only, so it’s a first-come, first-serve type of thing at the event,” she says. “But we always say it’s best to just contact them, get in touch, and go from there.” An example of each artist’s work, as well as links to their social media accounts, can be found on the festival website. This year’s fest will also offer an exciting opportunity to win a unique tattoo designed by one of the attending artists. Four of the invited tattooers will create a custom piece, and one lucky attendee will get to choose their favourite and receive a free tattoo on Sunday the 17th. For more details on this contest, follow Limestone City Tattoo Festival on Twitter, Instagram, and Facebook, or watch their website for updates.